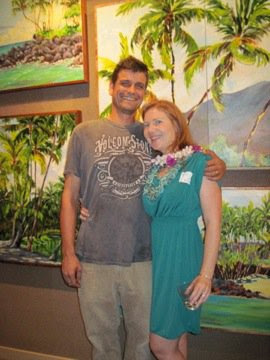 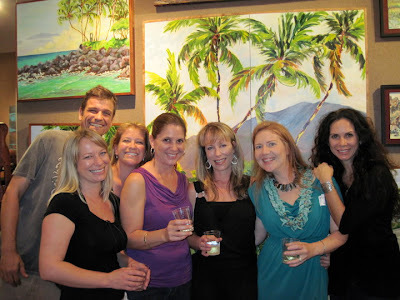 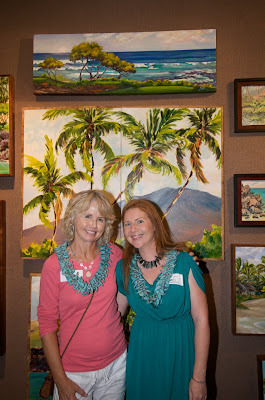 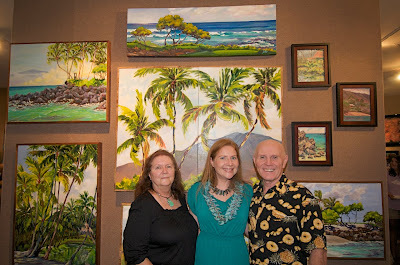 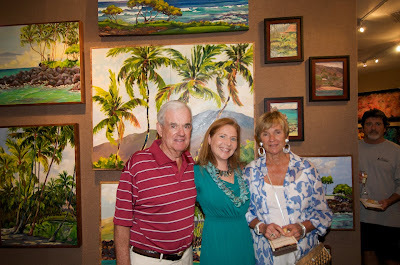 Kohala Coast Fine Art celebrated its Grand Opening on February 26, 2010. 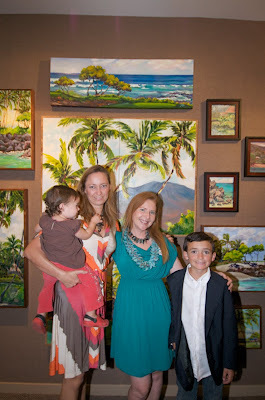 It was a special time for me to celebrate a monumental event in my career with family and friends. 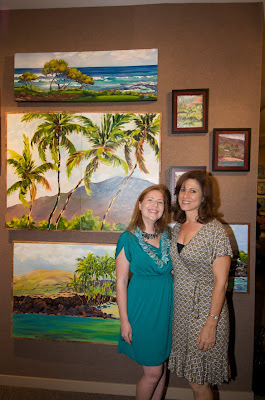 It was also an opportunity for me to meet some of the other artists that are represented by the gallery. 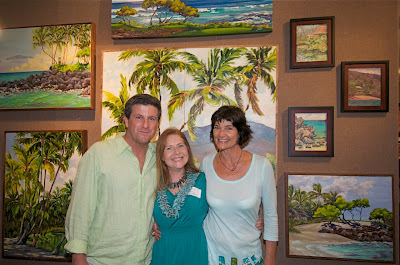 I was thrilled to celebrate this achievement and appreciated the wonderful support I received.